By now, we've all had a month or so to get used to the fact that Harry Styles has short hair (TBH, that still sounds so weird to say), but news broke on Thursday that Styles is going solo, and my first thought was: what does this mean for his hair?! 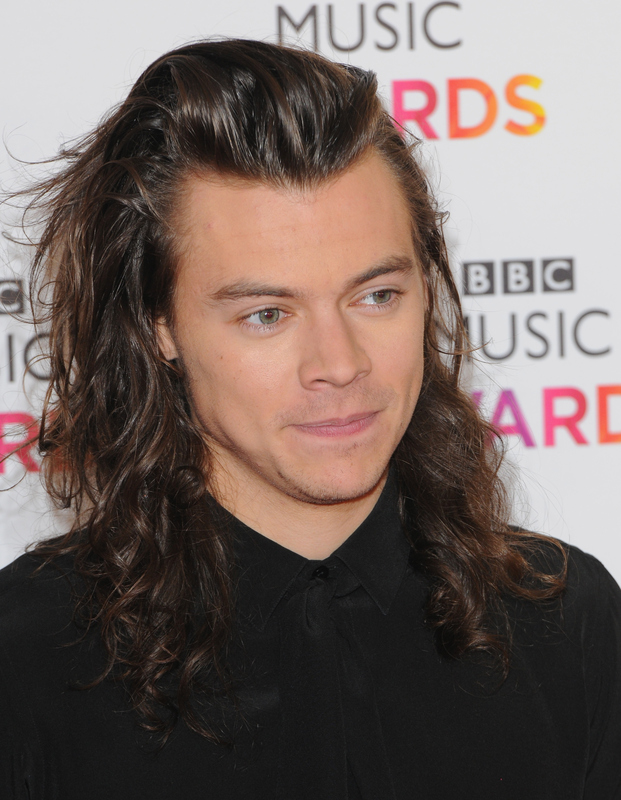 Is Harry Styles' new hair a permanent look? Here's what we know. Because Styles is super private (and also, seriously seems to enjoy teasing us), he hasn't spoken out on his hair at all. Nor have we gotten any legit pictures of it, so at this point, all we can do is speculate. But I think there are some real conclusions we can draw here. Many would probably jump to the conclusion that Styles will keep the short hair as an attempt to separate himself from his One Direction image. He's going out on his own now, and since he always had long hair in the band, he wants to make a fresh start. That's fair, and could very well be what will happen, but I'm going to have to disagree. I think we can expect Styles to grow it back out, and before you protest — hear me out. We know why he cut it — for his role in the WW2 film, Dunkirk. He didn't cut it because he felt like it, it was for a role, and usually when celebrities make hair changes for a film/show, they switch it back after. Not only has he not posted any pictures of his new hair, but whenever we see him out in public, he's also wearing a hat. IMO, this is getting weird. He's obviously trying to hide it and isn't seeming to embrace it, so maybe he doesn't like it and he's planning to grow it back out. Styles has always had long hair, from the day that we met him back as a teen. His hair wasn't long to fulfill some kind of image for the band — it's what he was comfortable with, what he liked, and no matter how many people called for him to cut it shorter, he kept it long. I don't think he cares too much about his perceived image, I think he's going to go for what makes him comfortable, and that would indicate he's growing his hair out again. But if not, if the recent photos are anything to go by, we could be prepared for a solo career filled with Styles covering his hair with hats. Talk about a new image.